We help people dealing with divorce and separation. We are a divorce law firm having many years of experience in this field. We have successfully defended many such cases. We are dedicated to pursuing the needs of our clients. We offer various services including divorce, parental rights, child custody, property management, etc. We always take the time to study the case and craft it in such a way that there is a high chance of getting a good result. 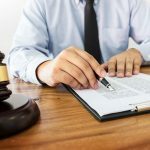 In a divorce, the child custody and marital assets are of great concern. We can take care of these issues for you. We can help you get a fair settlement. We are a specialist in divorce and related field. We have experienced attorneys working for us and you can trust them. 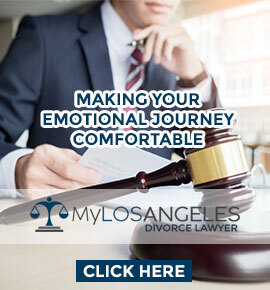 We understand that divorce is an emotional journey and we try to make our clients as comfortable as possible while the case goes on. Please visit the site to learn many things pertaining to the law of divorce.